Now through the end of the 2018-19 Winter Season, buy 1 item and get 10% off. Buy 2 items and both are 20% off! Buy 3 items and receive 30% off on all three! Valid for outerwear only and available in both TreeTop Sports locations! 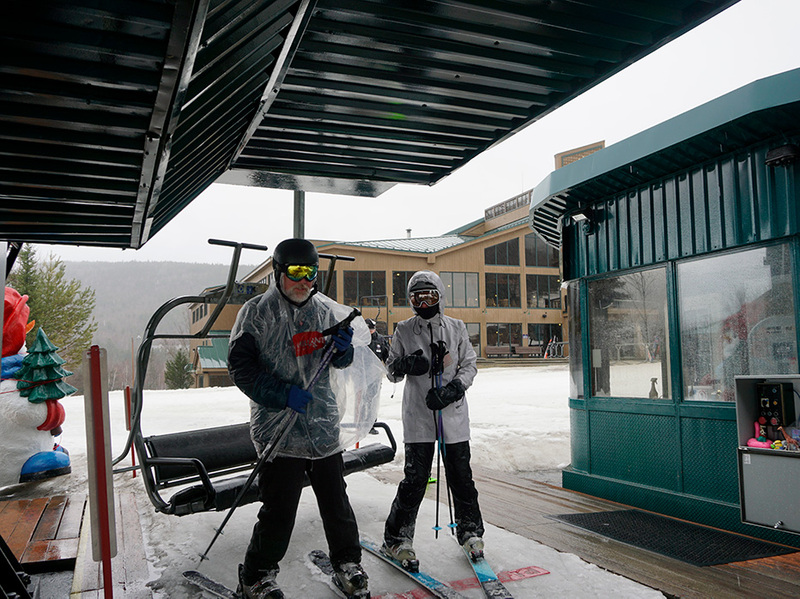 TreeTop Sports, located on the main floor of the Bretton Woods Base Lodge, carries a wide range of alpine ski and snowboard apparel, gifts and accessories. Whether you forgot an essential piece of gear back home or you want to update your outfit with the latest styles, TreeTop Alpine has you covered! Our knowledgeable and friendly staff are experts in ski and snowboard equipment and are happy to help you find what you need look and feel good out on the mountain. TreeTop Sports carries outerwear by Patagonia, Burton, Obermeyer, Spyder, Roxy and more. We have gloves and mittens by Hestra, Scott and Dakine, helmets from Smith and Giro and a wide range of goggles from Oakley, Smith, Scott and Anon. TreeTop also stocks the essentials such as hand warmers, sunscreen, lip balm, socks and anything else you need to ensure you will have the best day on the slopes no matter what the weather. For more information on this location please call (603) 278-4327. Nash's General Store is the perfect place to shop for a gift or souvenir for you or a loved one back home. Located on the ground floor of the Bretton Woods Base Lodge, Nash's has a broad selection of resort logo apparel, accessories and alpine-inspired gifts for the home. Need a mid-day snack? Nash's has snacks and munchies to carry you through the day as well as everyday convenience items.